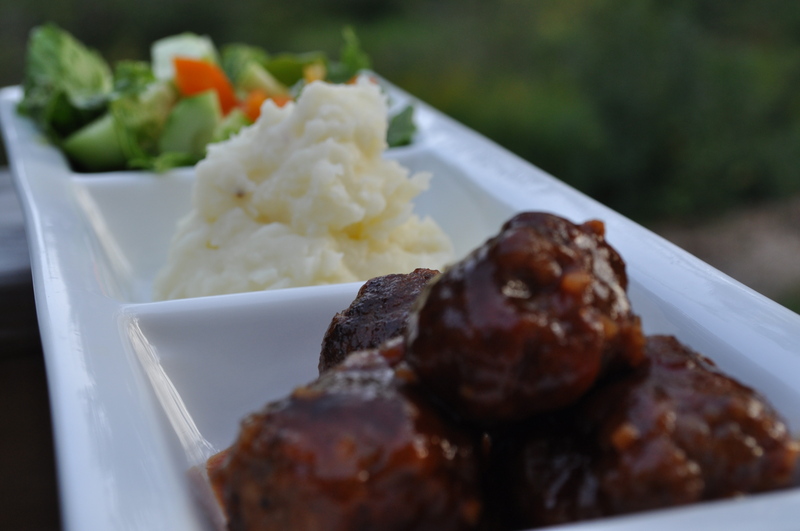 These meatballs pack a lot of flavor! They are perfect for a rainy or snowy day as some delicious comfort food…or in the middle of summer! It was quite warm today but I still decided to throw these together since we hadn’t had them for a while. 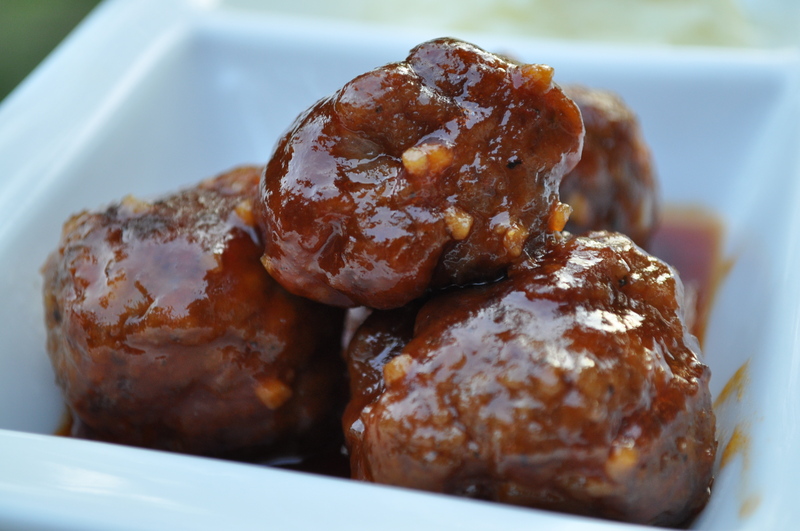 The garlic and honey sauce is so full of flavor, both tangy and sweet at the same time. I always serve them with mashed potatoes since they kind of balance out the robust sauce; rice would work too. Bonus points since it is so easy to put together! Combine ground beef, bread crumbs, egg, salt, pepper, and onion. Form into balls and pan-fry until brown. Remove from pan, cover, and set aside. Melt butter in pan. Add the garlic and saute until tender. Add ketchup, honey, and soy sauce and bring to a boil. Return meatballs to pan and reduce heat to low. Simmer for 25-30 minutes. It has been raining for the past couple of days which has actually been a nice change from the heat! This past weekend I had a long run of 8 miles planned and actually did 10! Woo hoo! It felt so good even though my feet are now covered in blisters from my wet socks…It was a really slow run (11:20 pace) but I believe it was a little faster than the last time I ran that route so that is a little bit of an improvement! Tonight I decided to do my “speed work” session since I didn’t have a whole lot of time. I headed out on the same 2 mile route that I have been using. Being that this was my first run since my long run on Sunday, I was a bit stiff. I really pushed myself though and beat my time! Not too shabby! Two miles at a 9:16 pace…I really need to be running more throughout the week and I’m sure this pace would drop even more! Next Friday will be my last day at my current position. I decided that it was time for a change and I got a job at a cafe/bakery! It’ll be a little sad to leave but I am excited for something new. It will be more active too which should help with my weight loss*! Should be interesting! *I don’t think I’ve really mentioned too much about my weight loss plan or goals yet but I will do a new post on it sometime…I’m down 4 lbs. so far! 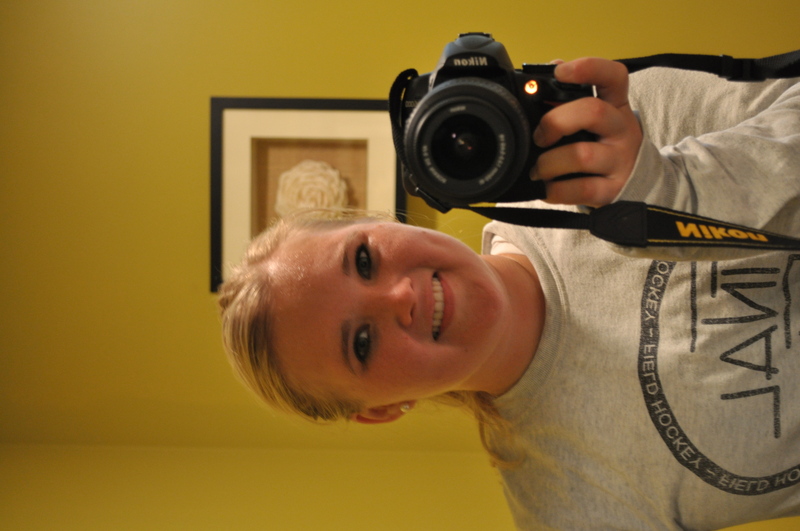 I was feeling a little lazy when I got home from work yesterday so I kept putting off my run. Maybe it was the heat but I was just lacking in the energy department. I decided to eat dinner and see how I was feeling after. 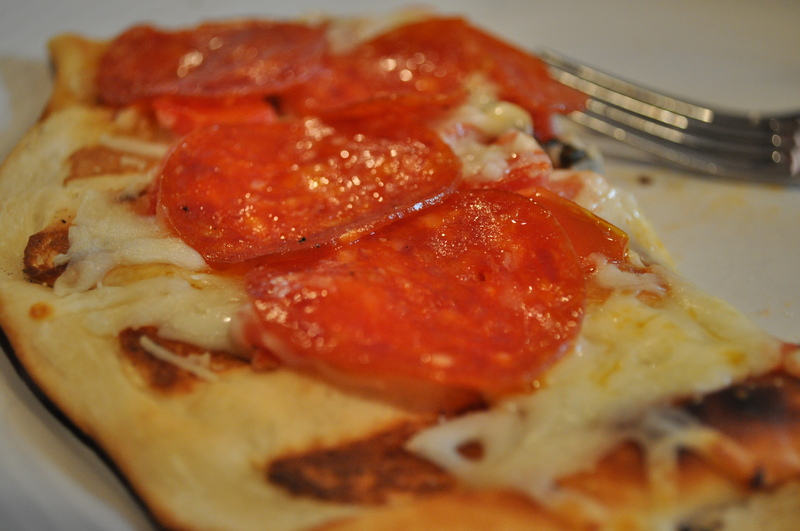 We revisited grilled pizza with a new sauce this time! We just chopped up some fresh Roma tomatoes from the garden and mixed with some olive oil, salt, garlic, fresh oregano and fresh basil. I let this sit for a little bit while I got everything together (pre-made dough, mozzarella, pepperoni). It was so delicious!! I love that the sauce was so simple and fresh. We will definitely be making this again. Around 8:00 I decided it was now or never. I knew I would regret the run that never happened so I laced up my shoes and headed out. I used this run as a “speed work” session and set out for two miles. My final time was 19 minutes even! Both splits were 9:30! Woot! 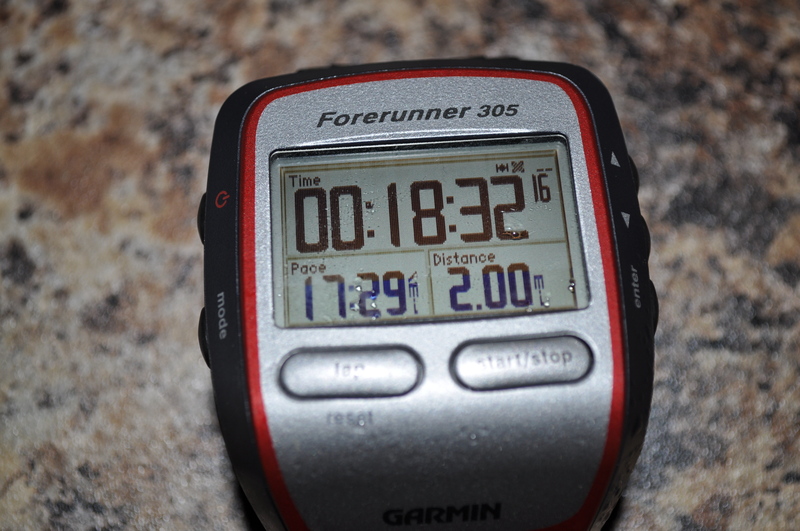 It felt so good to run faster and I improved from last time (my last speedy run was 2 miles in 20:06). Hopefully it keeps going down! I’m going to stay in tonight but will hopefully get some mileage in tomorrow! 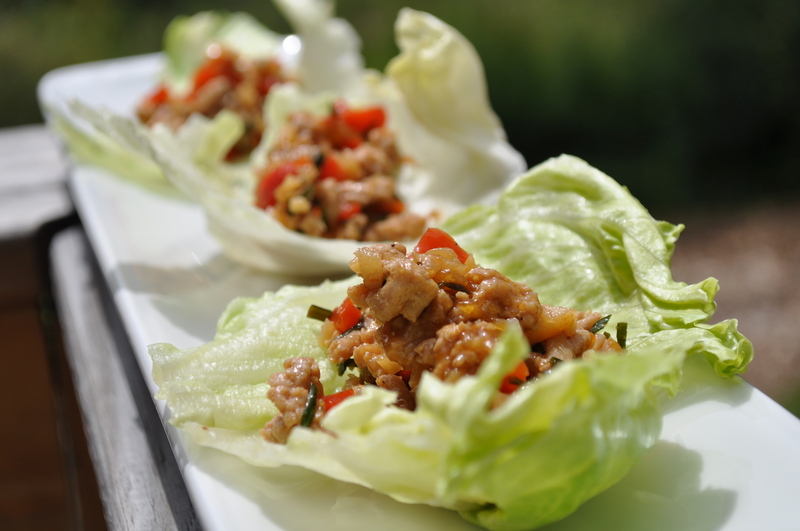 We made these delicious lettuce wraps on Friday night when we didn’t feel like going out for dinner. They are amazing! 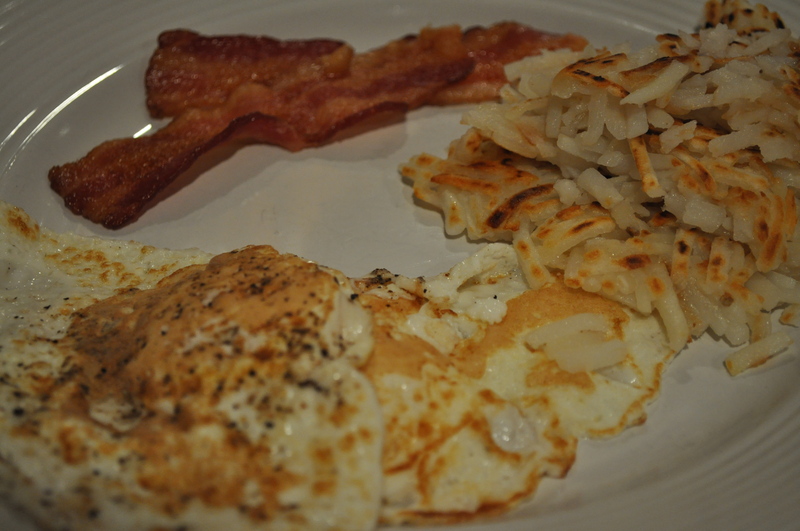 I love that I had almost all of the ingredients on hand. I’ve found that Asian-inspired dishes usually use a lot of unfamiliar sauces/ingredients and I was very pleased to see how easy this was! I got this recipe from a friend (thanks, Chanelle!) after trying her leftovers at work…I just had to make them ASAP! It does take a little while to chop all the ingredients but once that is done it is so quick! I recommend having everything ready before you start cooking the veggies since it cooks very quickly from that point. 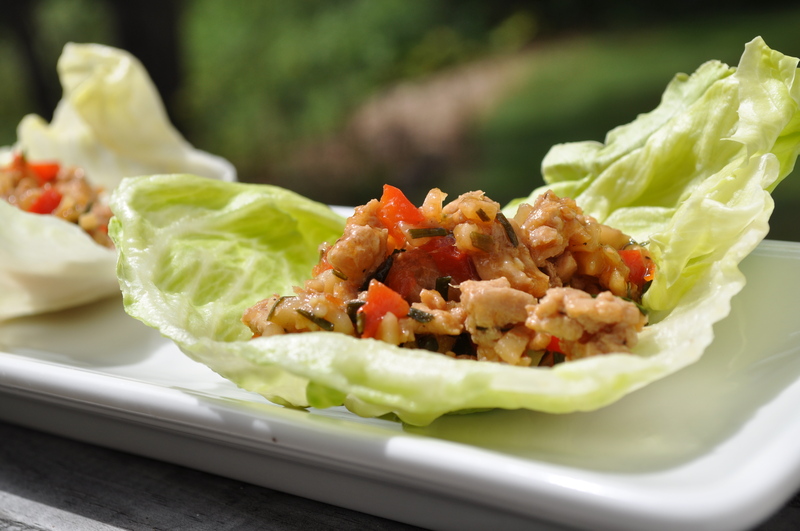 The crisp lettuce and savory chicken mixture really compliment each other well, making this dish a new favorite. Bonus points since it is quite inexpensive! Save a few pennies and whip these up for a great meal in! Remove 8 large, bowl-shaped leaves from head of lettuce. Whisk hoisin sauce, soy sauce, and water together in measuring cup. 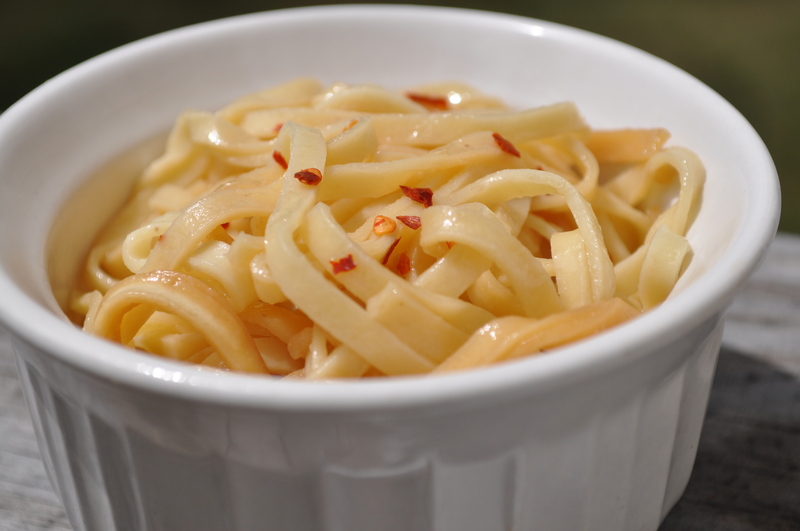 Combine garlic , ginger, and 2 tsp oil in small bowl. Heat 1 Tbsp oil in large skillet over medium-high heat until just smoking. Cook chicken, stirring to break up clumps, until just cooked through, about 3 minutes. Season with salt and pepper and transfer to bowl. Add remaining tablespoon of oil to skillet and heat until just smoking. Add bell pepper, water chestnuts, and scallions and cook until pepper softens, about 3 minutes. Clear center of skillet, add garlic mixture, and cook until fragrant, about 30 seconds. Add chicken and sauce and stir until thickened, about 30 seconds. Spoon mixture into lettuce leaves and serve. Hi guys! I’m back! I’m not sure what was going on last week but I was just in some sort of funk that I couldn’t pull out of. I couldn’t find the energy to do anything!! I didn’t run all week and I just had an all around “off” week. Hopefully that is over now! This weekend was pretty busy but after not running all week I decided that it needed to be my priority. My training schedule called for a 5K race in place of a long run as a step back week (a week of reduced mileage) but I really needed to get mileage in. I planned on 7 miles for Saturday. 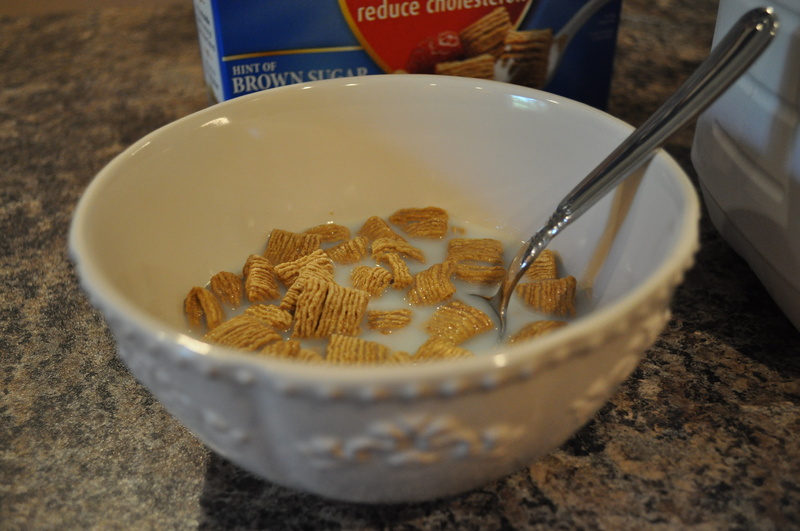 I decided to try fueling up with some cereal as I have been having some issues with stomach cramps during my runs lately. 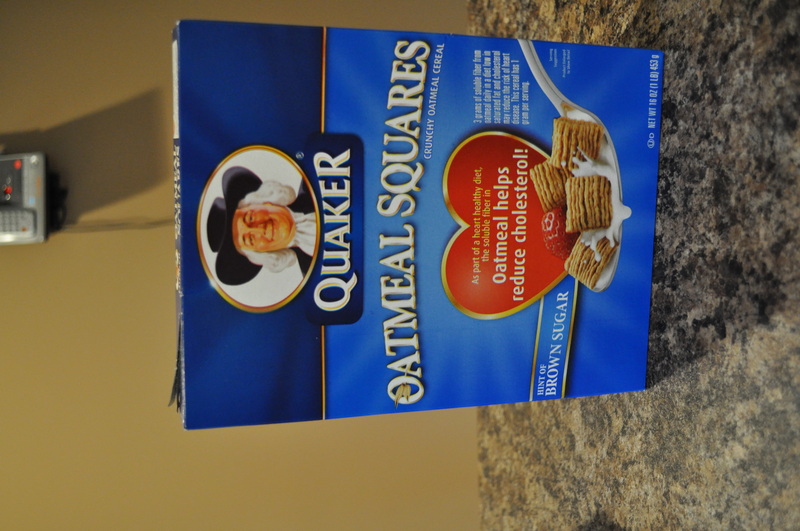 Quaker Oatmeal Squares! I’ve been addicted to this stuff lately…yum! The milk didn’t really settle well but I didn’t have any cramping! 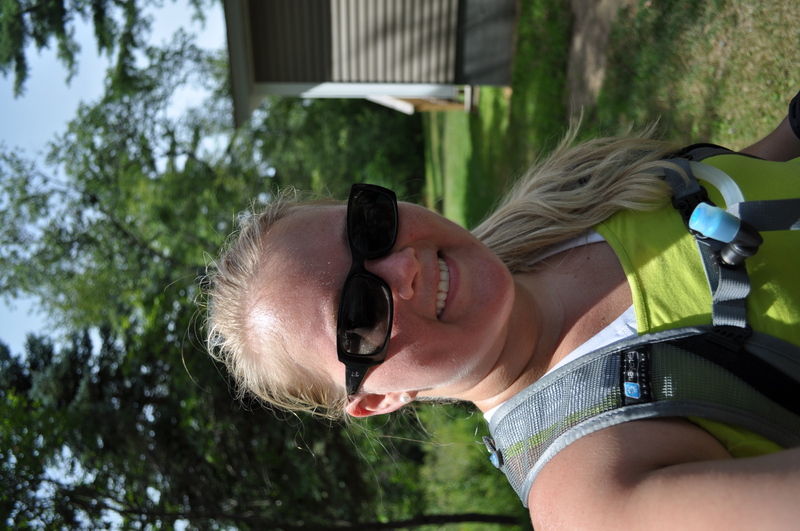 I’ll having to keep testing things out…I loaded up my camelbak (borrowed from my mom) and headed out around 10:30. It was nicely shaded for the first couple of miles and I felt good! The camelbak worked out great and I plodded along. I was definitely a little stiff and slow but kept at it. My run consisted of two loops, one was 4.5 miles and the second was 2.5. 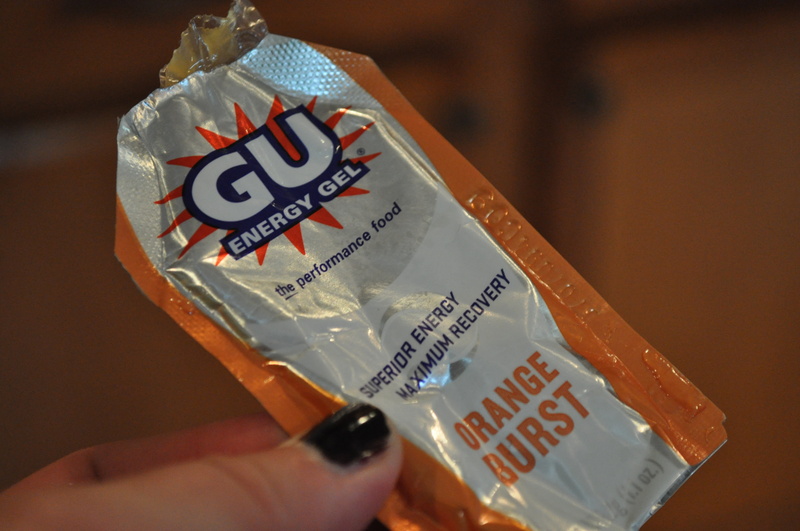 After the first loop I took a few slurps of this GU. It was starting to get really hot and I was slowing down. I had to use walking breaks to get through the last loop but I made it! Seven miles complete! I’m a little disappointed with my pace (11:59/mile average :() but I’m trying to be content with the fact that I finished the run! Very sweaty and relieved to be done! 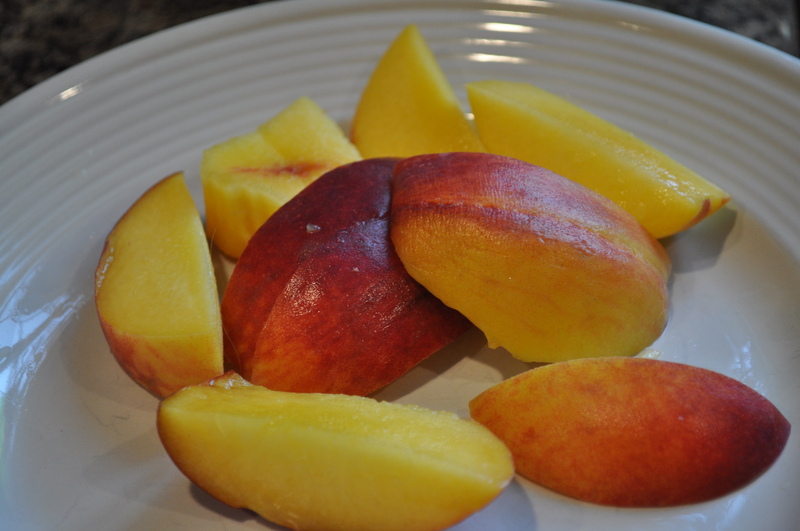 I stretched and started refueling with a peach. 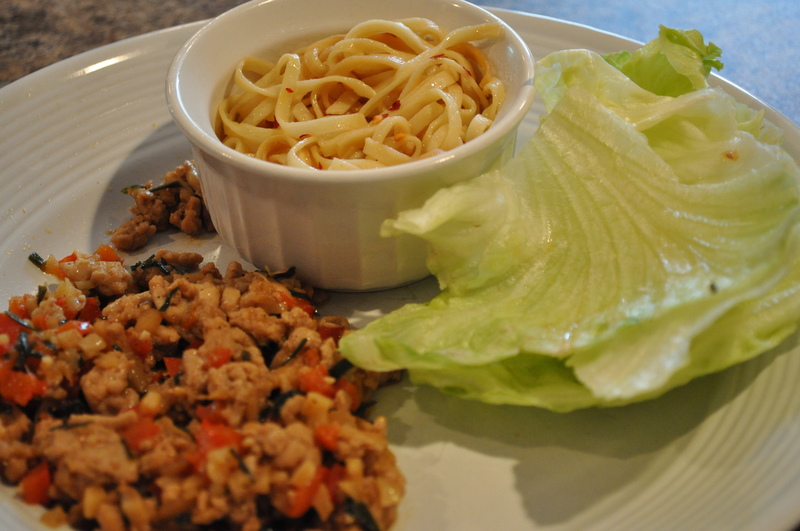 Lunch was leftover lettuce wraps and noodles. We went to a family BBQ for dinner but I didn’t get any photos…the food was delicious! Chicken, salad, potatoes, and a roll….and strawberry shortcake for dessert! Yum! Today has been pretty relaxing…a rest day from running! Church and hanging out with family makes for a great Sunday!! Time for the work week to begin…to soon! !